International Amsterdam Fashion Academy » Amsterdam Fashion Academy Visit us at the IamExpat Fair and win a place on a summer course! Visit us at the IamExpat Fair and win a place on a summer course! 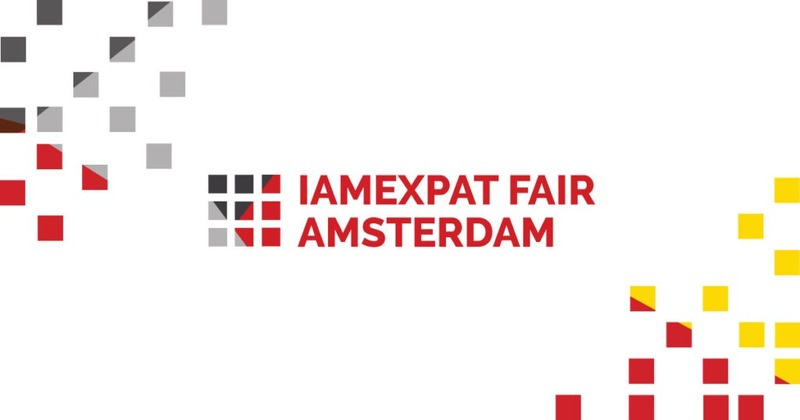 The Amsterdam Fashion Academy looks forward to meeting you at the IamExpat Fair. Please, drop by our stand for a chat and find out more about who we are and what we offer including our wide range of fashion courses for those who wish to develop new skills and stay abreast of the latest trends in the fashion industry. We are also happy to let you know more about our free MeetUps and our role as part of the international community in Amsterdam and the Netherlands as a whole. The cherry on the cake is our photo challenge where the winner can choose a free place on the summer course of his or her choice. Taking part is simple and our students will choose the winning photo. So come along and find out how to take part. The IamExpat Fair has been running since 2015 and is the meeting place for expats and local businesses. It aims to support internationals in the Netherlands, connecting them with local businesses and service providers. It is a great opportunity for internationals to meet each other and find out how to do things in the Netherlands, all under one roof, so to speak. All you need to know about careers, housing, education and expat services, including family, health and leisure. Free workshops and presentations will also be held throughout the day: whatever you want the IamExpat Fair has it covered! Our Head of School ad interim Cristiano Carciani explains: “We are very pleased to announce that the Amsterdam Fashion Academy is taking part in the IamExpat Fair 2018, for the first time. As an international fashion academy, this fair represents a good opportunity for us to connect with Amsterdam’s expat community and engage its members with our activities and events. We will be more than happy to answer your questions about our fashion courses, show some of the students’ works and schedule personal visits to our boutique academy. We will also brief you about our photo challenge to win a place in one of our summer courses”. We look forward to seeing you on Saturday April 7, 2018, 10am – 5pm, at the Westergasfabriek, Amsterdam.